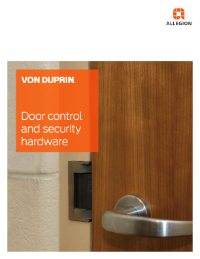 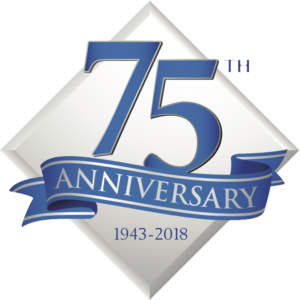 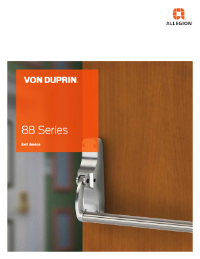 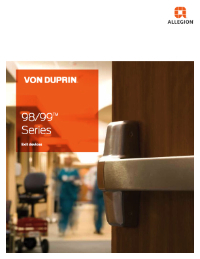 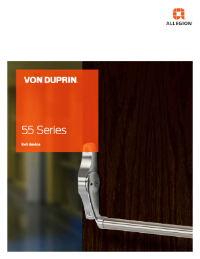 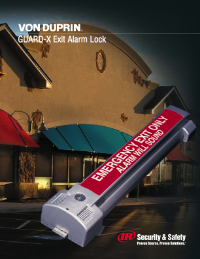 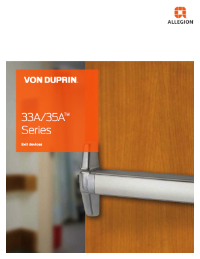 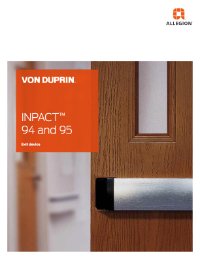 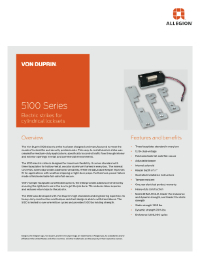 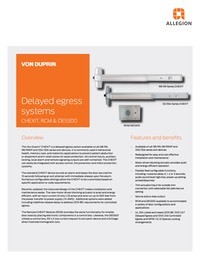 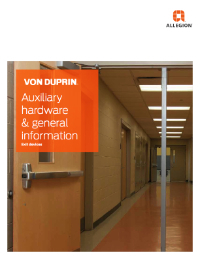 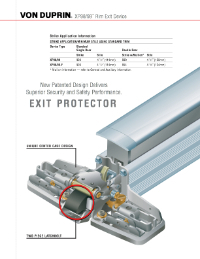 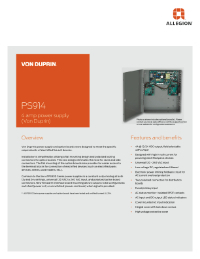 Von Duprin has been the leader in the exit device industry since 1908. 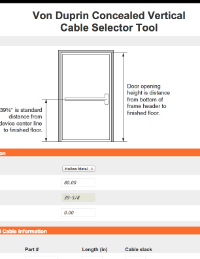 This is our flagship product. 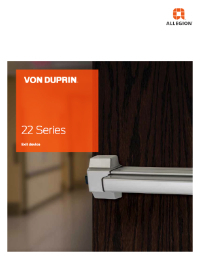 Our Von Duprin inventory includes all models and accessories in up to 8 architectural finishes.